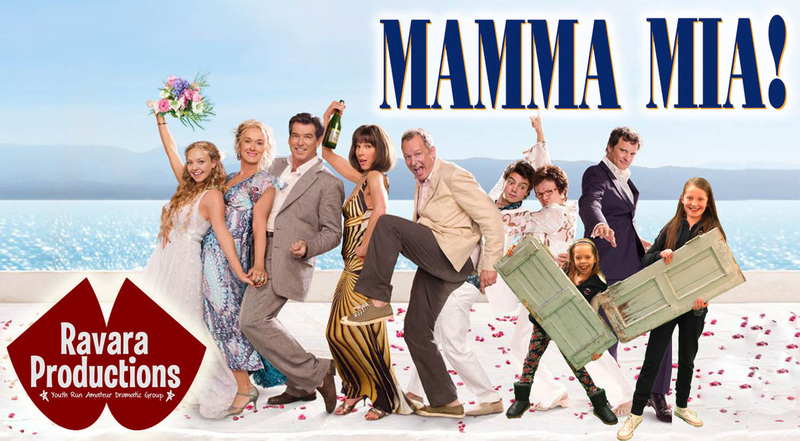 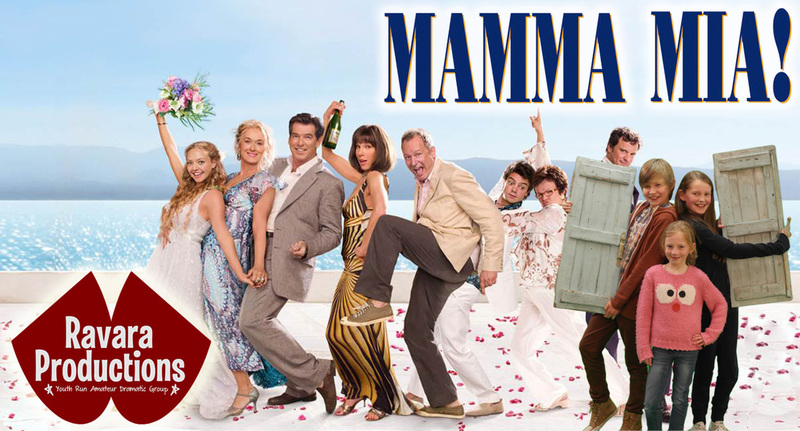 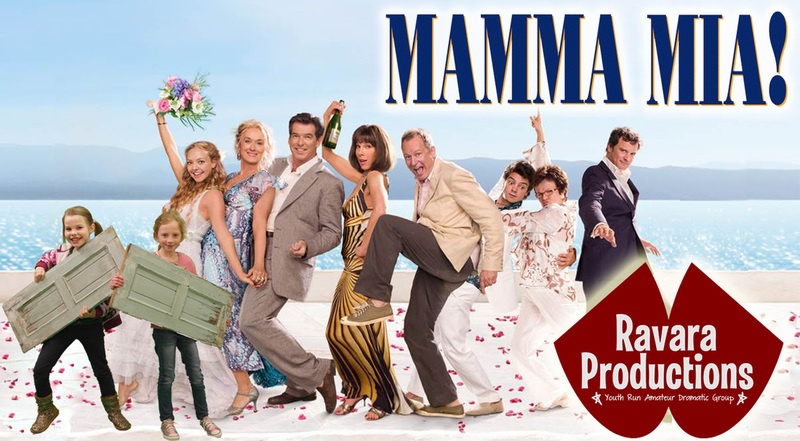 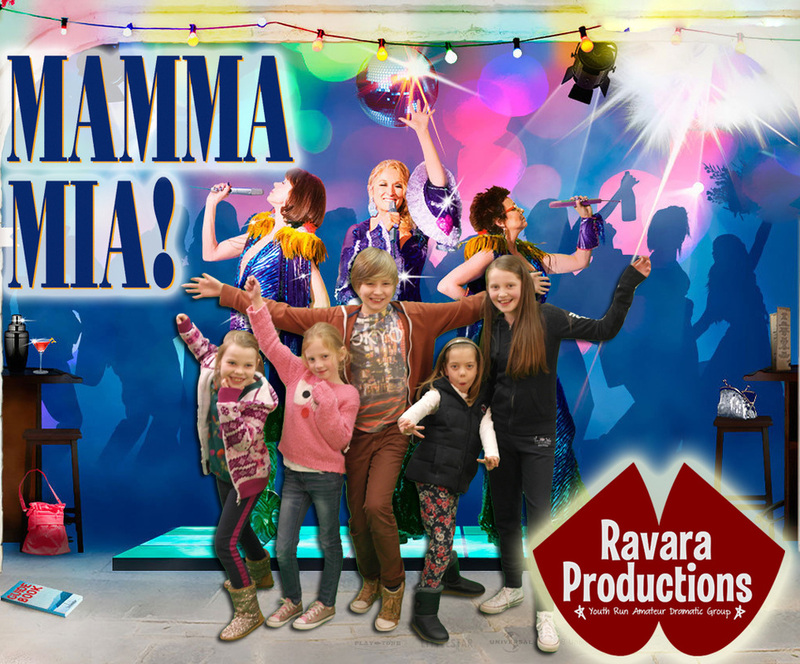 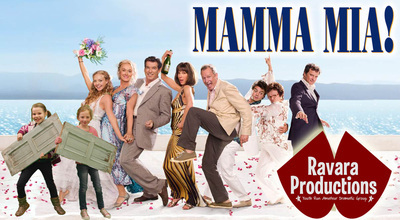 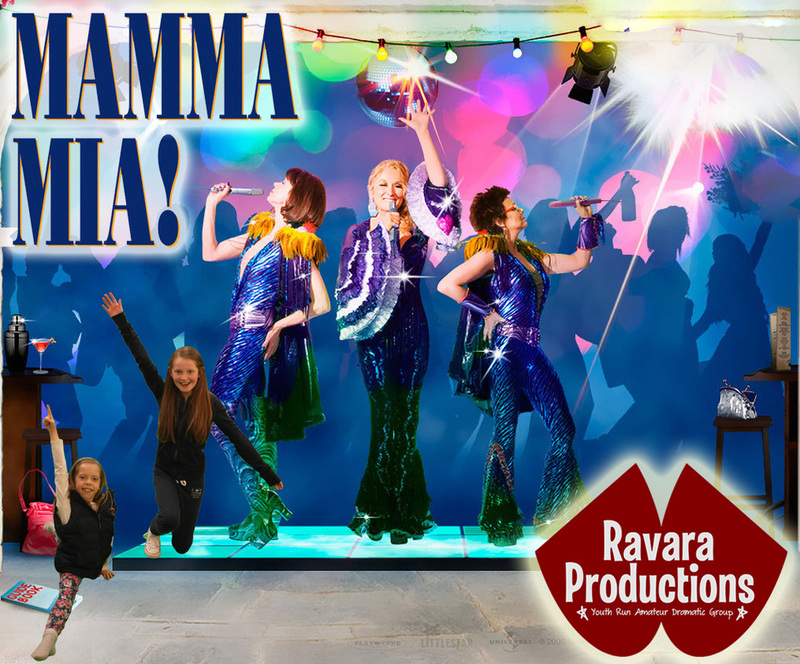 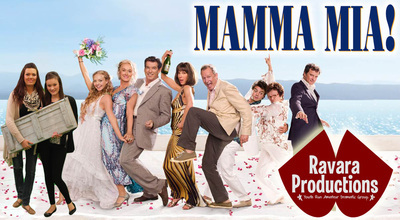 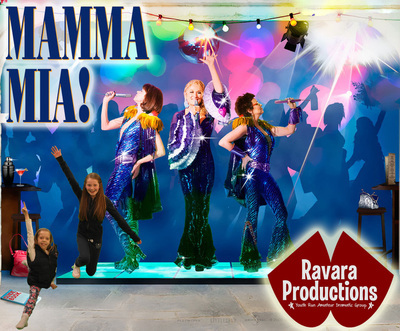 On 8th February 2013 Ravara friends and family took to Belvoir Players' Studio for our annual dress up and sing-a-long Movie Night, this year, of Mamma Mia! 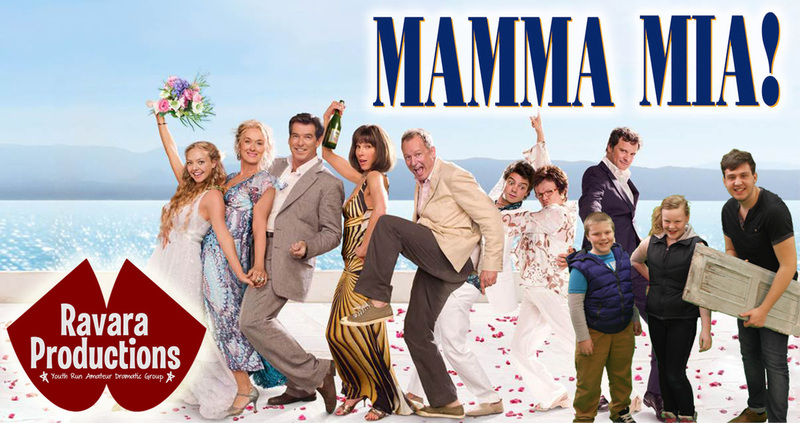 The evening consisted of a fun-filled evening of games, prizes, a green screen photobooth, and, as always, our greatly appreciated cheesy nachos, popcorn and tuck shop. The evening raised some much needed funds, and our exciting announcement regarding our 2013 summer production of 'Joseph and the Amazing Technicolor Dreamcoat' to be performed at the Belfast Waterfront Hall. 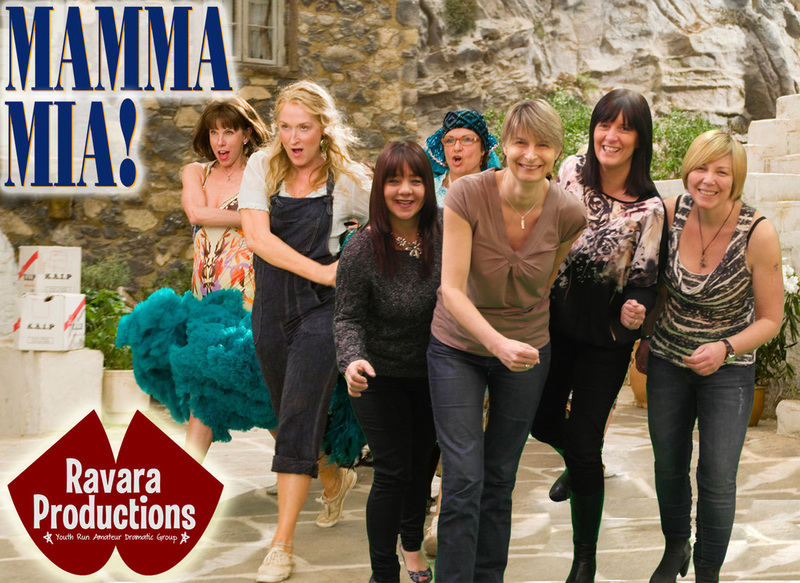 A massive thanks goes out to the event organisation team, and all our generous supporters who attended the event.